Rats gnaw incessantly on materials such as plastic and wood which means them chewing your Cheese. The presence of damaged materials and large holes in floorboards and walls are sure signs of infestation. In the event of an infestation, it is best to consult a Professional Pest Control Agent. Although various traps are available, they trap only individual specimens and will not prove effective in the event of an infestation. Rats tend to be wary of unknown objects placed in their surroundings, making many traps initially ineffective. Rats can be very harmful to your health. As mentioned in previous blogs, rat bites and scratches can result in disease and rat-bite fever. Rat urine is responsible for the spread of Leptospirosis. 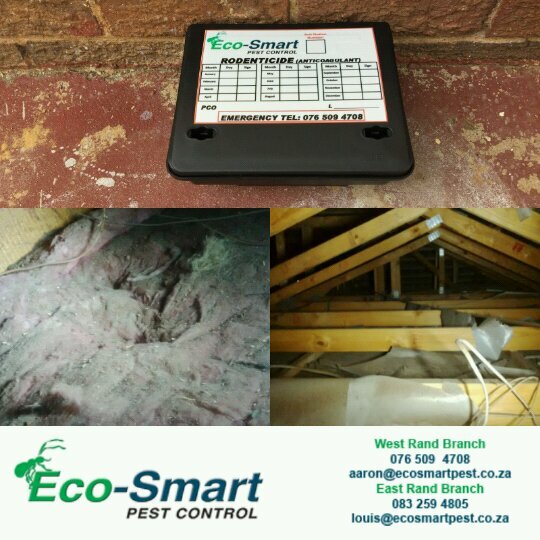 It can also be contracted through handling or inhalation of rat dropping and urine odors. Complications include renal and liver failure, as well as cardiovascular problems. Leptospirosis: Leptospirosis can lead to kidney damage, meningitis (inflammation of the membrane around the brain and spinal cord), liver failure, respiratory distress, and even death. Hantavirus: People become infected through contact with hantavirus-infected rodents or their urine and droppings which can be fatal.